This week has been an exciting week! We have been planning for this special trip supply preparation for a group of 50 warm-hearted young volunteers from their home fellowship community road trip to the in-lands, bordering the States of Perak and Pahang, and the highlands of Cameron, at the Titiwangsa ranges (Banjaran Titiwangsa). 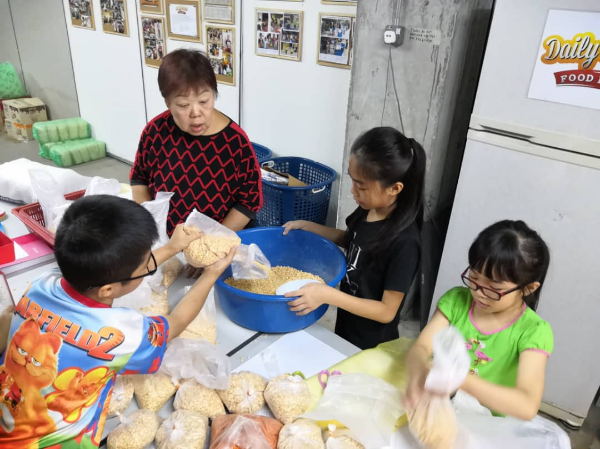 The children from one of the recipient family, who so happened to be in their school holidays and weekends have been earnestly helping to weigh dry legumes for the aboriginal families, which is a staple food for South East Asia and also a daily food for the India continent. This is one of their ways to give back to the community; it's a great learning curve for these children growing up. Even though you are helped, you are not deemed "handicapped" and you can still be a blessing to others. 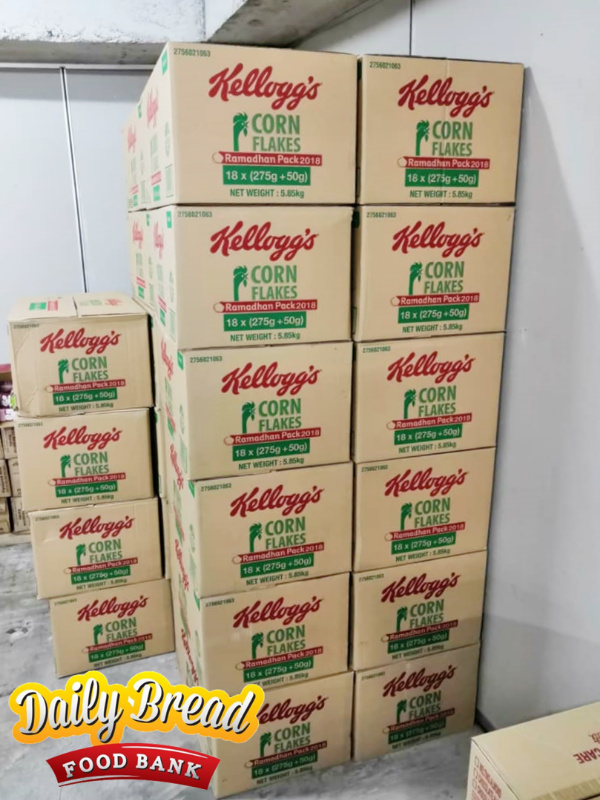 Then came the bonus surprised delivery from Kellogg's CSR contribution, that has not been frequent since end of last year; with a total of 3,280 USD worth of cornflakes, this was the perfect addition for the aboriginals as they don't get to have these often. We previously prepared UHT milk for them, so this addition will be great for the children to mix with the milk. 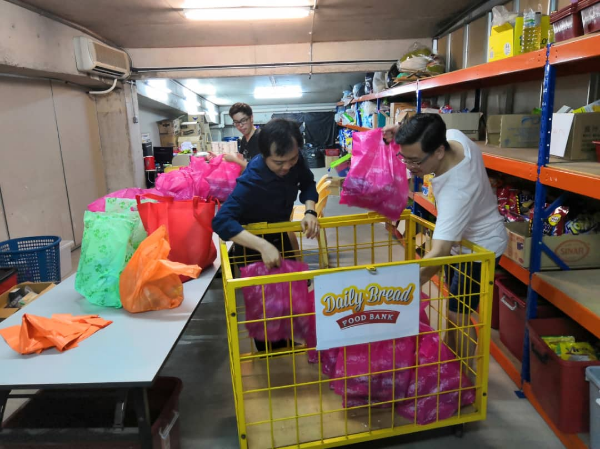 Our dedicated young able bodied volunteers took the afternoon off to prepare all the packing and loading, because their journey is early in the morning. 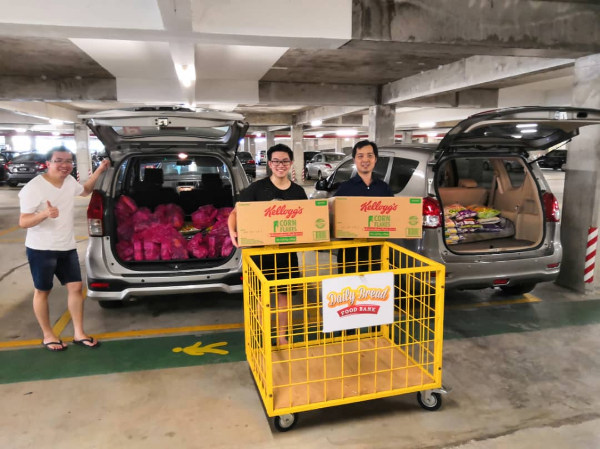 We, the Food Bank would like to send our wishes to them a safe journey there and back. Although the Peninsular Malaysia has been struck by heat waves, but we have encountered flash rains early this week. Let's wish them with prayers and good voyage that their delivery and fellowship with the aboriginals will be wonderful with favourable good weather. 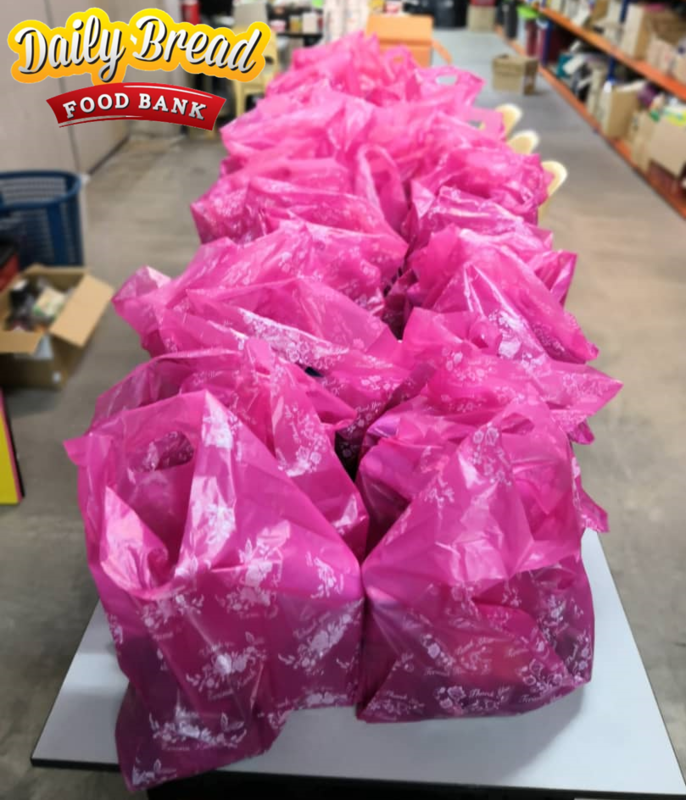 disclosure: Daily Bread Food Bank one of the non-profit channel under the LCS (Life Community Service) ministry.